A beautiful country house, lavender flowers which release their aroma in the air, a bright kitchen and a garden to host friends. That’s the way of living summer of Eleonora Miucci… in a soft and elegant atmosphere, suitable for cooking and create new recipes. She takes inspiration from sun and nature, the perfect moment to go to the market to look for fruits and to organize your own summer party. She uses to say: “Cooking is an act of love to whom we love” and she interprets this kind of happiness in a unique and refined way, paying close attention to her home, her guests, her dishes and the general attitude to spend a summer day open-air. A special care to the mise en place, really important to get your table an amazing experience. 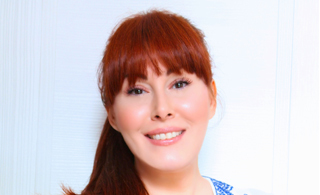 Eleonora Miucci is an expert in Welcome Art, a Lifestylist and a Food Writer, and she loves bon ton and Etiquette too. Her success started in 2010 when, after a journey in France with Sophie Dudemaine, she decided to dedicate her time to bon ton and to a refined and tasty kitchen. 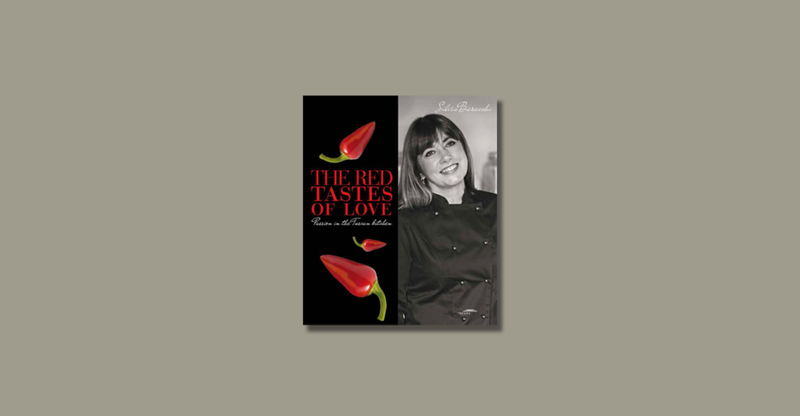 She took part to television programs, she was responsible for columns on national and international magazines, she wrote lifestyle books and she won the prestigious Gourmand Awards. She is the founder of www.ilgalateodimadameeleonora.com and she is considered one of the most influent style writer in Italy. She wrote many books as Invitare con Stile. Il Galateo di Madame Eleonora, Country Charme. Madame Eleonora’s Etertaining e Celebrate Christmas with Madame Eleonora. 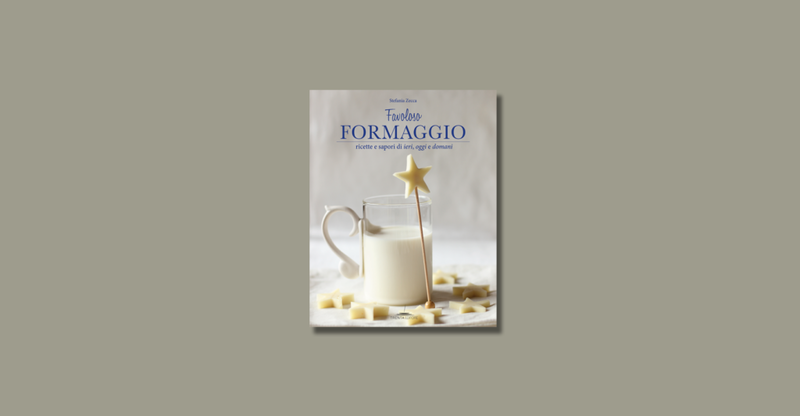 La mia cucina d’estate is the first book for Trenta Editore on Welcome Art at table.